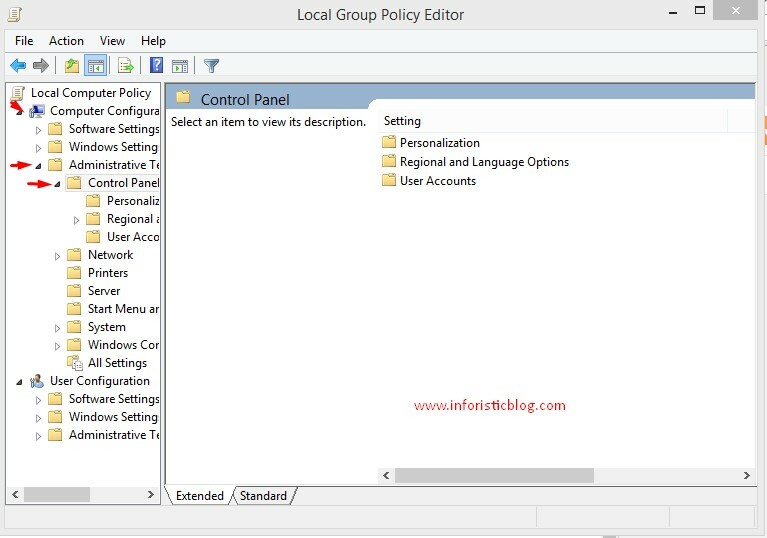 Basically, the Lock screen is that first screen that you will have to swipe left or right before you get to the screen that prompts for your login password into your Windows 10 or 8 device. As for me, i guess it is cool for tablets and other pocket windows devices as it can help reduce accidental password trials or logins but how about a PC? It is definitely unnecessary in my own opinion. 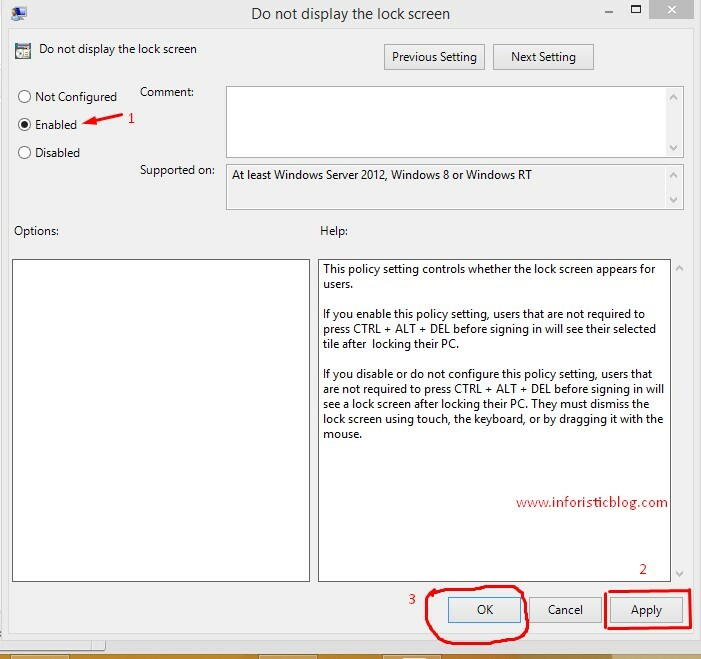 Therefore, If you wish to disable the lock screen on your Windows 10 or 8 PC, just follow the simple steps that is described in this post to Do-it-Yourself. 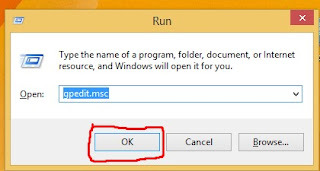 Press down the Windows button on your Keyboard, followed by the R key. 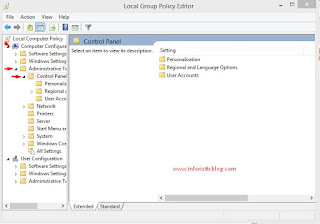 From the Window that pops up, select Enabled. 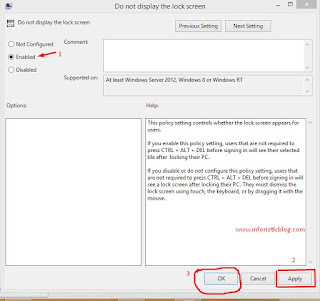 "Do Not Display the Lock Screen"
Reboot your PC and the Windows lock screen will be gone for good. I hope this was helpful, don't forget to share this article via any of the share buttons below this page. It wasn't a specific option in Windows 10 Anniversary edition.